First, a very warm welcome to recent new Subscribers. Thank you for joining. If you'd like to see all the messages we've sent over recent months to publicise new content just go to the 'News' page - use the menu at the top of every page - and you'll find them there, in chronological order. Each message has links to the new page it's announcing. A great thing about our project being online is that it's possible to make room for more material as it arrives. We're really grateful to contributors, regular and new, for generously continuing to send us photographs, memories and information. 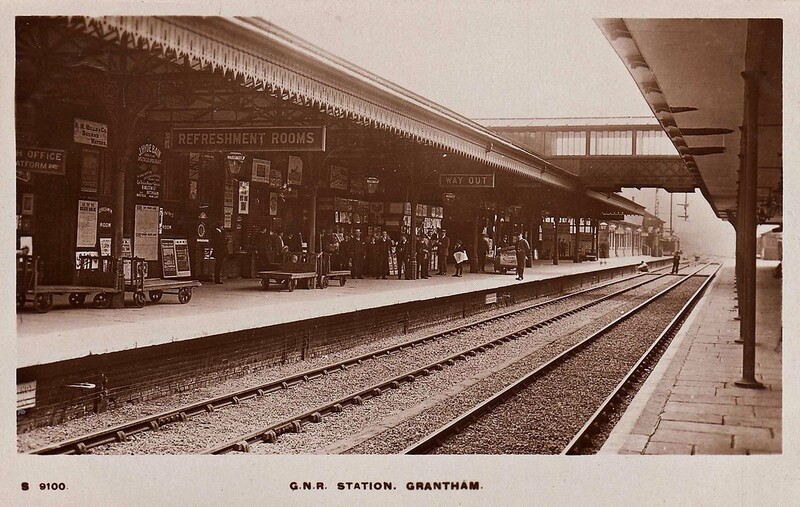 If you've discovered something which would complement one of our pages, or will shed new light on an aspect of the railway at Grantham, or is simply well worth sharing with likeminded people, please get in touch using the contact form on the 'Contact Us or Subscribe' page which is accessible direct from the main menu.